In September 2018, QORF hosted the 2018 Outdoors Queensland Symposium. 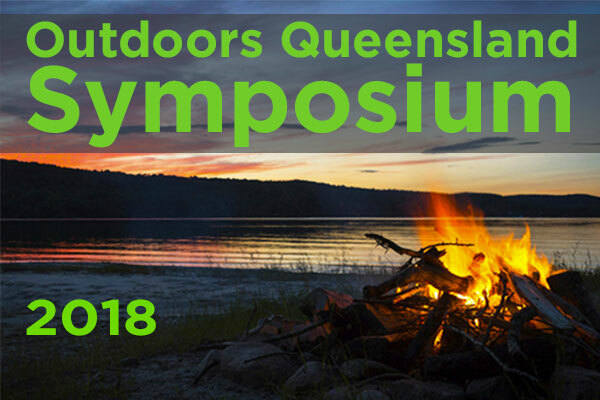 The 2018 Outdoors Queensland Symposium was held in Brisbane on September, 12th, and Cairns on the 14th – a first! The underlying theme was Stewardship – of the land & water, of our participants & staff and of the sector. Attendees were inspired by and learned from key influencers and practitioners, in both the outdoors and other sectors, on bringing about personal and global stewardship of people and the planet for long term access to outdoor recreation opportunities. 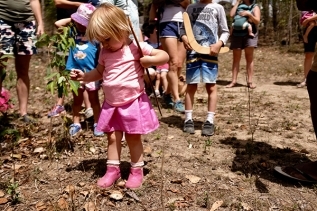 Check out Connecting Kids to Country, an article by Ngaire Trigg who was inspired to “learn as much as I can so that my own children can learn, respect and be inspired by the wonderful enriching culture right here in our own backyard” after attending the Outdoors Queensland Symposium 2018 in Cairns. to do what we can ensure long term access to outdoor recreation opportunities by encouraging others to make conscious positive decisions and to take responsible actions. We believe that sharing our experiences, strategies and solutions on how we practice ‘stewardship’ in our lives and through the work we do – what we do, why we do it, the mistakes we have made, and the positive results we have seen; we will encourage discussion, questions, and possibilities for others. The day started at 08:30 with a Welcome to Country followed by a short address from Hon. Mick de Brenni, Minister for Housing, Sport and Digital Technology (who is also a keen mountain biker). After the keynote by Prof. Marcia Langton, there were approximately 4 presentation and Q/A sessions before the close at 16:30. Lunch was served. 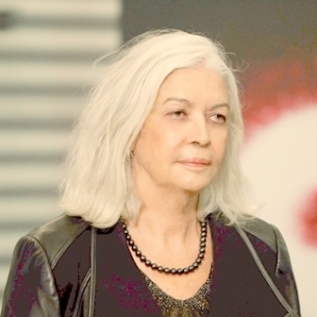 Our keynote speaker for the event was anthropologist and geographer, Professor Marcia Langton from the University of Melbourne. She works in the areas of political and legal anthropology; Aboriginal arts and culture; and Indigenous relationships with place, land tenure and legal recognition in Australia. 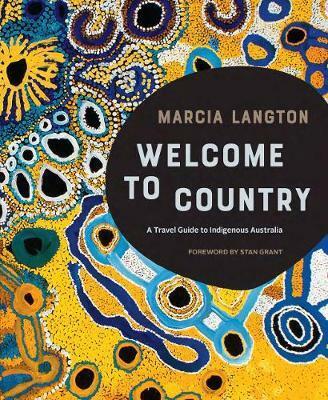 She has recently published Welcome to Country*, a travel guide to Indigenous Australia. A detailed introduction covers such topics as Indigenous languages and customs, history, native title, art and dance, storytelling, and cultural awareness and etiquette for visitors. 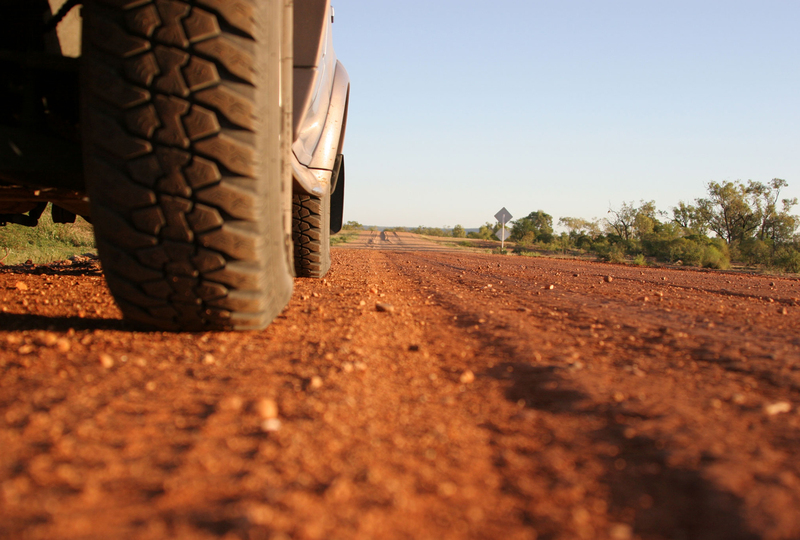 This is followed by a directory of Indigenous tourism experiences, organised into state and territory sections, covering galleries and festivals, communities that are open to visitors, tours and performances. How can Tour Guides be Protectors and Interpreters of their natural and cultural landscapes?